Benson Henderson plans to ride off into the sunset once he fulfills the terms of one last contract. Henderson is set to do battle with Saad Awad this Saturday night (Oct. 13) at Bellator 208. The action will take place inside the Nassau Coliseum in Uniondale, NY. Headlining the card will be a semifinal bout in the Bellator Heavyweight Grand Prix between Fedor Emelianenko and Chael Sonnen. Henderson found his greatest success under the Ultimate Fighting Championship (UFC) banner. He captured the UFC lightweight gold and had three successful title defenses before being submitted by familiar foe Anthony Pettis. He’s gone 6-5 since losing the gold and is 2-3 inside the Bellator cage. 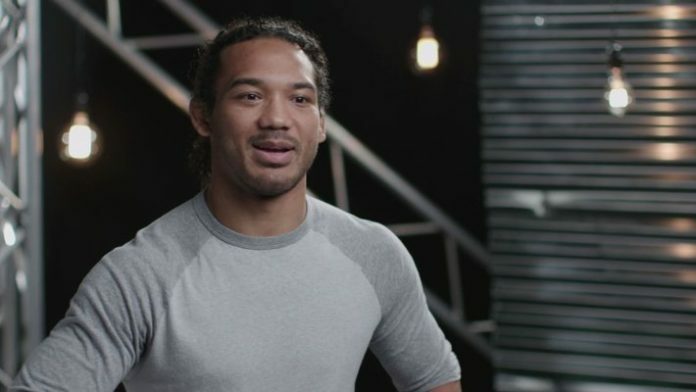 Where do you think Benson Henderson will sign following Bellator 208?